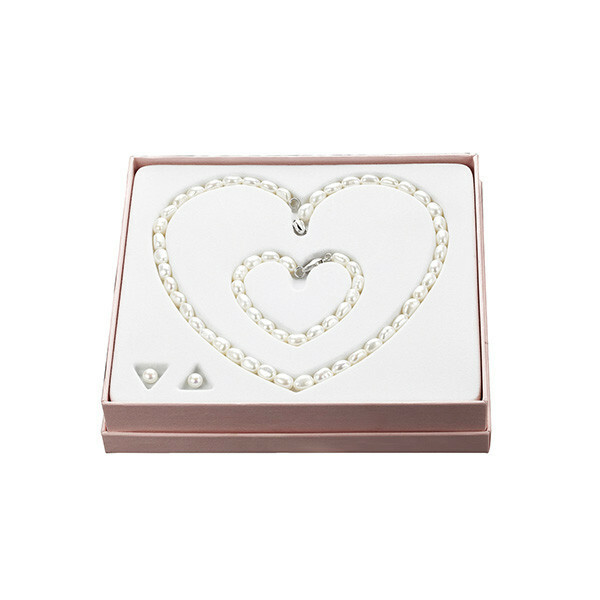 This sweet jewelry suite from Honora is for the sweet little girl in your life. White baroque freshwater pearls make up the necklace, bracelet, and single stud earrings of this set. These lovely Honora accents will complete the look of the young fashionista.